Bordertown racecourse is located 270 kilometres south east of Adelaide in South Australia. As the name suggests Bordertown racecourse is close to the South Australia/Victoria border and caters for a local population of almost 3000 encompassing the neighbouring towns of Keith, Wolseley and Mundulla. The Bordertown Racing Club commenced racing on the current track in 1945. 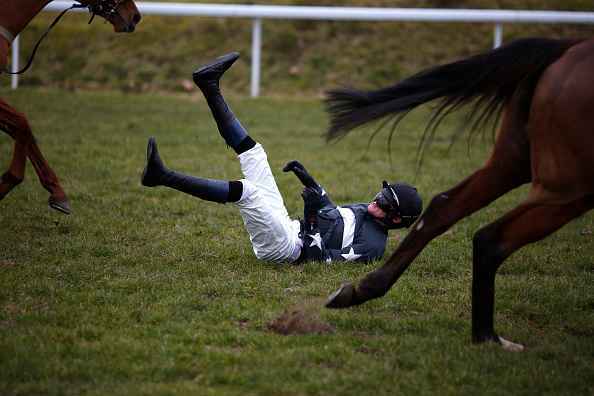 Racing had been held in Bordertown since the 1870s on two previous racecourses that are now residential areas. 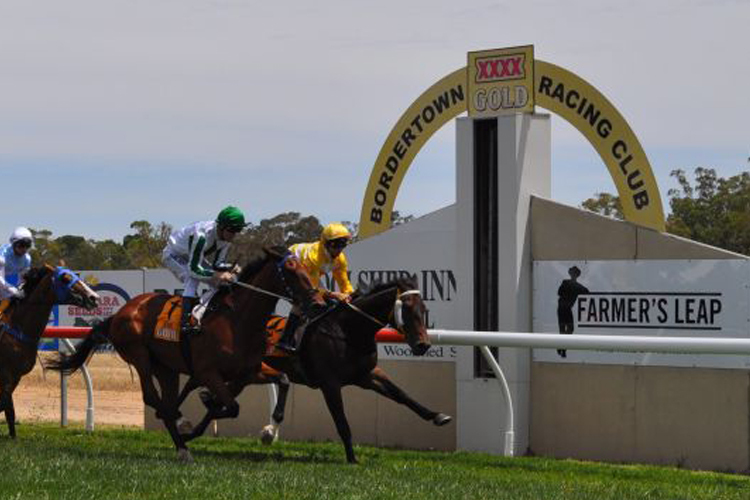 Bordertown racecourse hosts three meetings each year with the feature being the Bordertown Cup in December. The Bordertown Racecourse is a tight circular track of 1600 metres diameter with a 300m home straight and a 1300m starting chute. 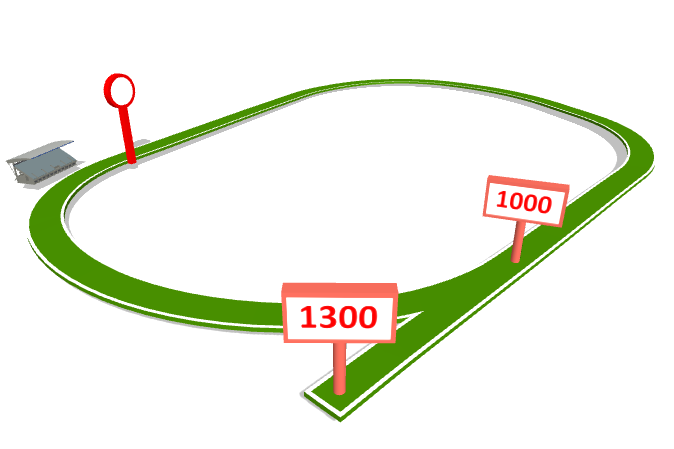 Races are held over distances from 1100m to 1900m. Facilities include a large pavilion that was previously a feature of Adelaide’s Victoria Park racecourse. When Victoria Park was closed the pavilion was dismantled and re-erected at Bordertown racecourse. Bordertown has a population of approximately 2700 people and the area which includes the neighbouring small towns of Wolseley, Keith and Mundulla. Some 10 trainers from the local region use Bordertown racecourse year round for training and trackwork. Racing and Sports highlight our standout plays for Australian TAB meetings on March 24.